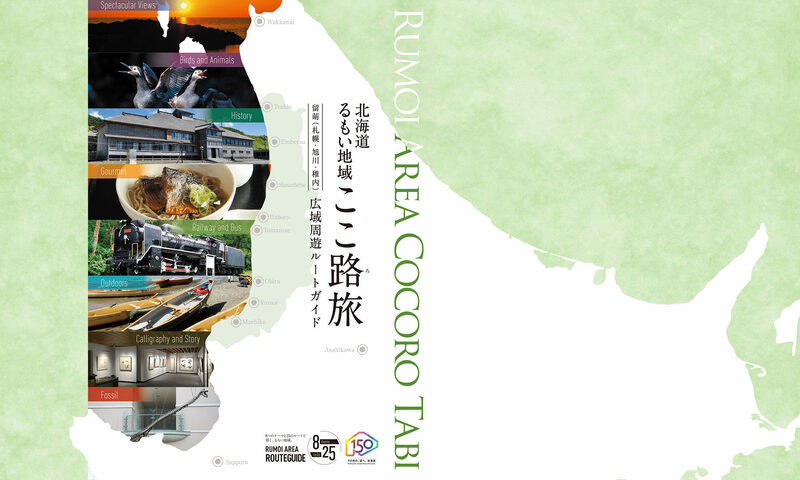 The Rishiri Reibun Sarobetsu National Park and the Shokanbetsu Teuri Yagishiri Quasi-national Park are part of the wide stretches of untouched natural environment that exist in the Rumoi area. 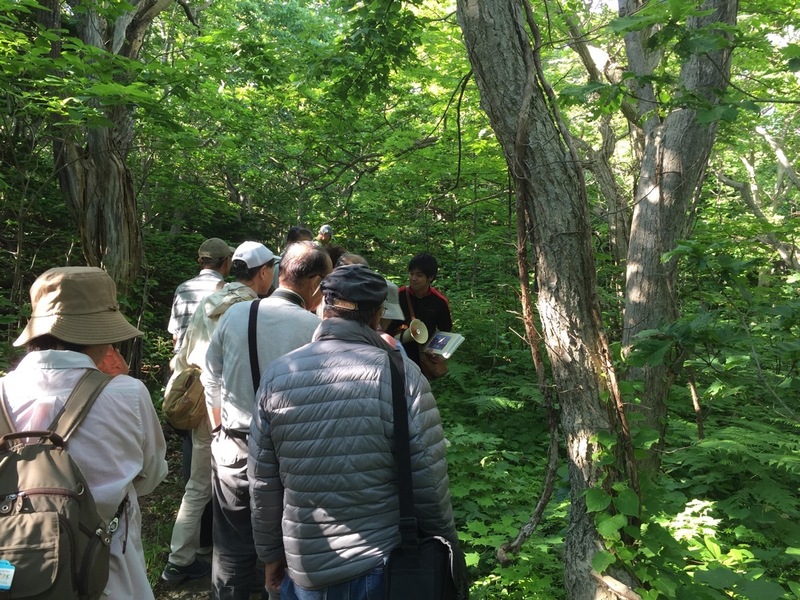 Each city and town conducts various programs where you can get out and enjoy nature first-hand. 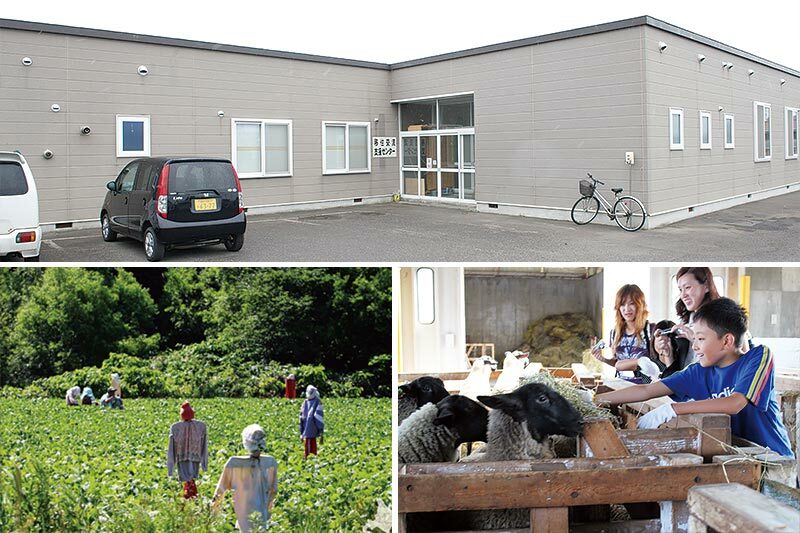 This unique short-term rural living experience includes slow-food cooking classes, agricultural field trips, fishing industry experiences and venues where you can get to know the local people. The program length starts at 4 nights and 5 days on up to 1 month stays. It is necessary to apply in advance. Please call for more information. Spend an hour walking around Teuri island with a local guide. At night you can enjoy stars in complete darkness. There is also a “Night with the Stars” tour. 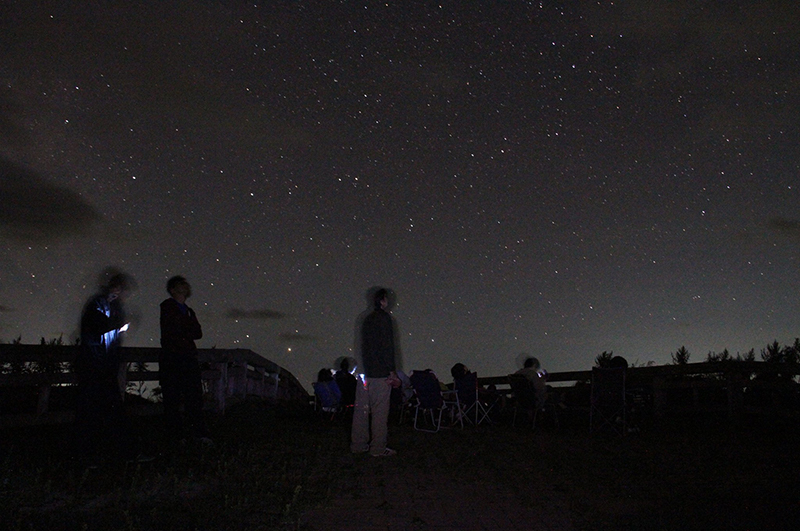 Star watching is best enjoyed at locations such as Teuri, the remote offshore island near Haboro. Participants from 1 to 10 persons. 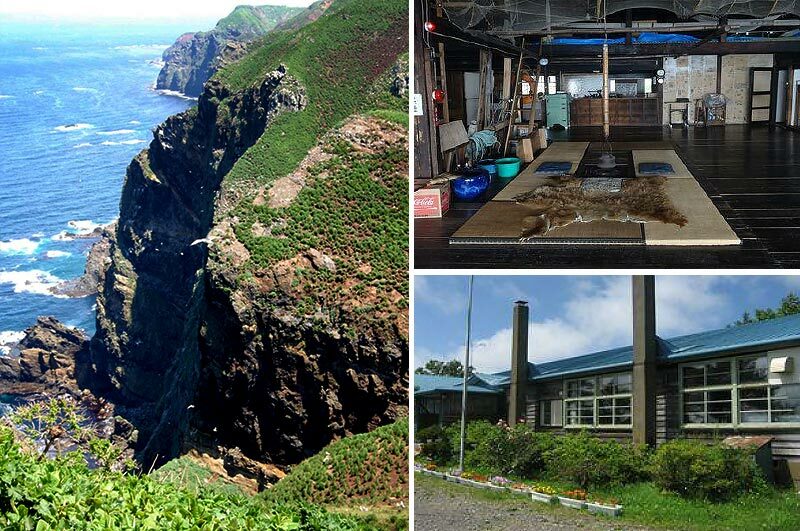 Enjoy the “green island” Yagishiri on this 2 hour 30 minute walking tour. 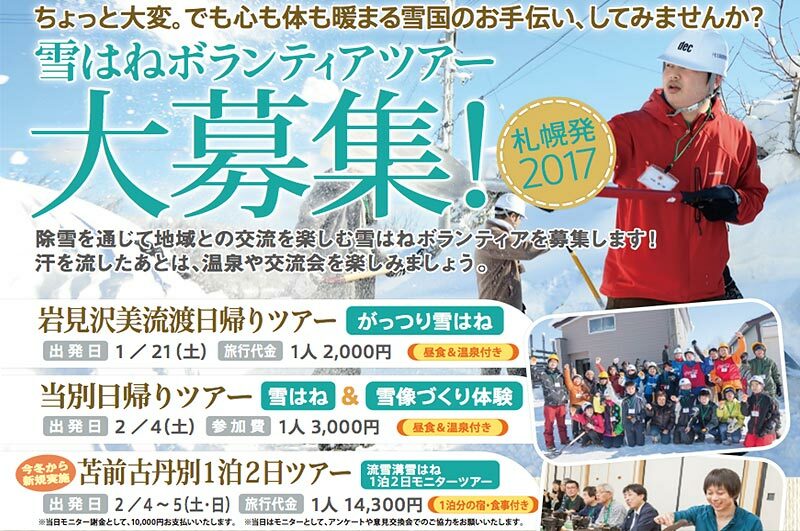 This program is a one-night, two-day experience in the Kotanbetsu area and accommodates participants traveling from Sapporo. Enjoy meeting the locals while you shovel snow. The local hot-spring feels great after a day of hard work! The evening mixer party is worth coming for as well. 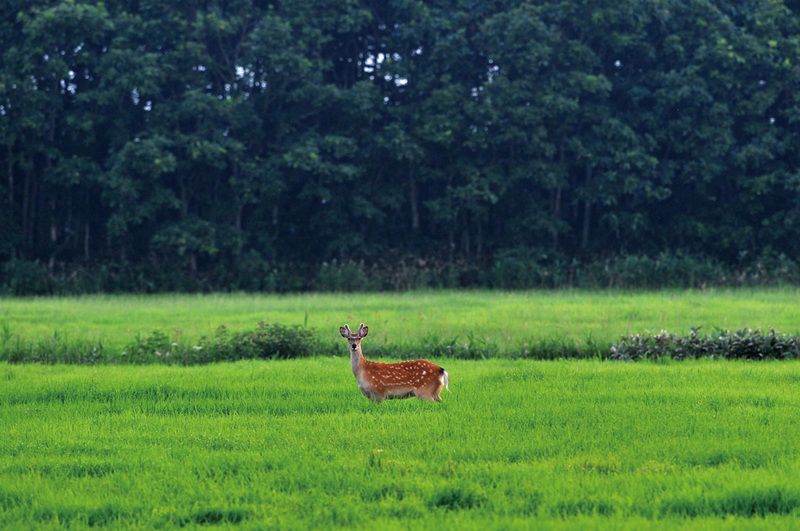 Take part in a hunting adventure and stalk the mountains for Ezo-deer with a hunter/guide. Learn how to clean a deer, and then enjoy the freshest meat you will ever eat. There is a fee for the classes and adventure tours with this mark.